To make it as a professional soloist in the world of classical music, the odds aren't great. It's about a one-in-a-million chance that a young violinist, pianist or cellist goes on to perform in front of a world class orchestra. Friday at 10 p.m. a new documentary, "Hear Us" airs on WVIZ/PBS focusing on three young musicians who all aspire to do just that. However, what they learn about themselves and each other just might change their plans. 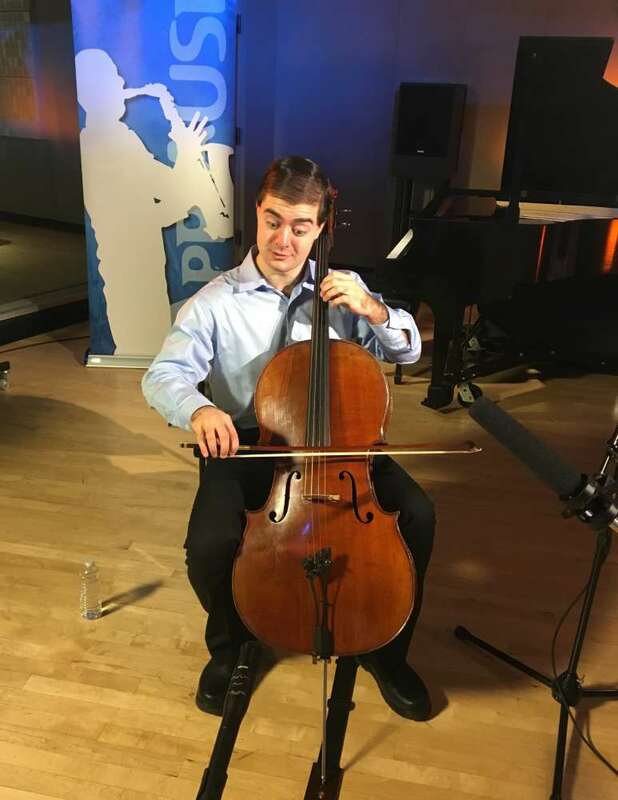 One of the talented, young musicians in the program is a senior at the Cleveland Institute of Music, cellist, Daniel Kaler. 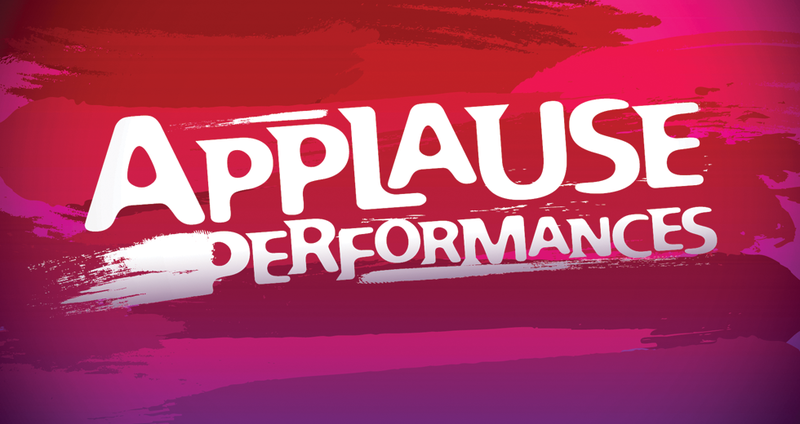 Kaler joined ideastream's Dan Polletta for the latest edition of "Applause Performances". Hear Us - intro from terry lowry on Vimeo.